Buy Charlotte Rains Dixon a Coffee. ko-fi.com/charlotterainsdixon - Ko-fi ❤️ Where creators get paid by fans, with a 'Buy Me a Coffee' button. 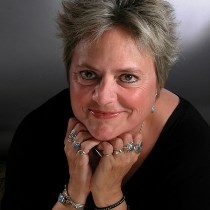 I'm a novelist and a writing teacher who leads workshops and retreats in locations near and far. I write (a lot) about writing, motivation, productivity and getting words on the page on my blog, social media and in my weekly newsletter. Secured Payments. Support goes to Charlotte Rains Dixon's account. Upgrade Charlotte Rains Dixon to a yearly Gold Membership with a one-time payment.